Acclaimed Okami designer Hideki Kamiya has expressed frustration with publisher Capcom's decision to omit the original development team credits from the United States version of Ready At Dawn's Okami Wii port. Kamiya, also known as the creator of Devil May Cry and Viewtiful Joe as well as the designer of Resident Evil 2, currently works at recently formed studio Platinum Games (nee Seeds Inc.) with several other high-profile former Capcom employees. Okami was developed for PlayStation 2 by Capcom's now-defunct Clover Studio, which Kamiya co-founded, and was released in 2006. As announced in October of 2007, Daxter developer Ready At Dawn ported the game to the Wii, in a version released in March of this year. "The other day, I was surfing the net looking at some sites and I was a bit shocked and disappointed by what I found... Apparently, in Okami for the Nintendo Wii, released last week in the US, the staff credits after the ending have been cut from the game. The fan comments that I read were in English, so I wasn�t sure if I was misunderstanding things, but our localization staff checked into the issue and confirmed it as fact. It takes a great deal of time and energy to complete a game. The more difficult the challenges a player faces, the greater their sense of accomplishment at the end. Players who complete a game want to feel this sense of accomplishment, whether it is because the game was difficult or simply because the journey was long. In Okami�s case, I did my best to lower the level of difficulty in battle; however, as the majestic adventure itself requires 20-30 hours, and you can spend even more time devoted to the game, it is clear that completing Okami is no simple task. Of course, not everyone will reach the ending, so players who do should what the staff roll filled with this omoi. That is why every game that I�ve guided does not end by simply introducing the staff, but ends full of this special omoi that bring a sense of closure to the game. In Resident Evil 2, the Zapping System gave way to two different endings, a Sub-Ending and a Main Ending, and each of these endings was accompanied by a completely different kind of music. The Sub-Ending featured a ballad meant to signify the healing of the main character after their battle ends. The Main Ending played against a valiant rock song meant to praise users for their mastery of the game. Even though they were simply credits, they were meant to wash players in the emotions of their post-game experience. Devil May Cry�s staff roll came along with advances in technology that allowed us to play video with the credits (something I had wanted to do with Resident Evil 2 but gave up on because of compression artifacts), so I changed the video along with the music. The beginning of the credits sequence, coming directly after Trish and Dante head off towards a new fight, is a video of the hero and heroine in a balletic display of martial prowess matched to an uptempo track. This crossfades into a gentle choral song in the second half, as the video transitions to images of the sea based upon the idea of motherly love found in Devil May Cry�s story. Viewtiful Joe�s credits were like a curtain call, meant to intertwine with the game�s theme of movies and the incredible events that took place within. It came from the idea that within the game, your friends were your friends and your enemies your enemies, but once everything came to a close, one and all were friends! Thus it was like a wrap party, introducing the cast along with a medley of each stage�s music. Since the game had elements of comedy, we wanted people to feel how much fun we had making the game via the credits. Finally, we arrive at Okami. Since I�m sure there are plenty of people who will still be playing Okami, I won�t go into specific details... However, it was the first time for us to make a long adventure, and so the staff roll was filled with all of the omoi appropriate for the end of a long journey. Of course, these weren�t just my omoi. They were the omoi of everyone who worked on the project, put together in a moment of bliss held out just for those who completed the journey. It was a special staff roll for a special moment. And now it is gone. All of it. ...It�s incredibly disappointing and sad. Even if we don�t see the results right away, we know that when our spirit shines through, the flower of success will bloom. Then everyone, the creators, the players, and the businessmen, will all be happy. To me, that is the ideal. I wonder who could have possibly been pleased with Okami�s staff roll being cut? I�ve long decided that the minute I can�t make games that users can say �This is fun!� towards, I would quit this job. However, until the very last second, I plan to keep the feeling in my heart that everything I do is to make the player happy." The Okami situation bears similarity to a recent incident involving the crediting of last year's Manhunt 2. 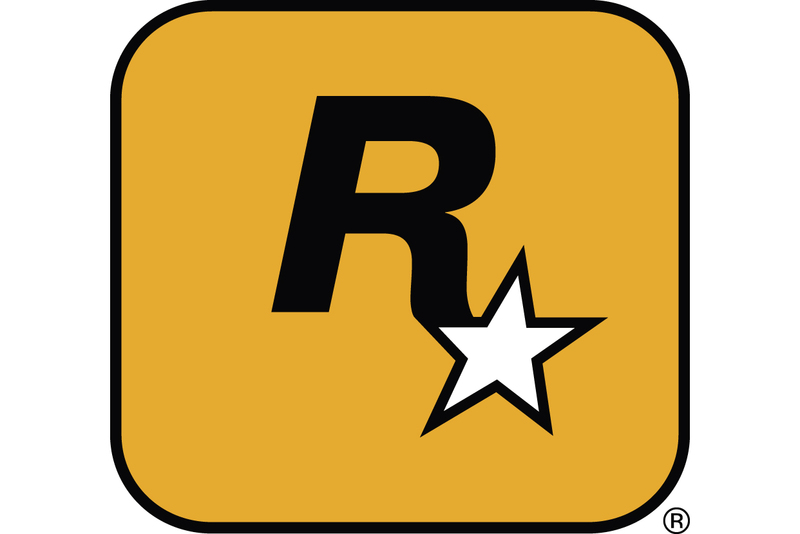 Rockstar Vienna had developed the game until the studio's closure in 2006, at which point Rockstar London took over the project - but credited none of the Rockstar Vienna developers in the finished version. Producer Jurie Horneman spoke out on the matter in a weblog post, including the names and positions of dozens of uncredited Manhunt 2 staffers.